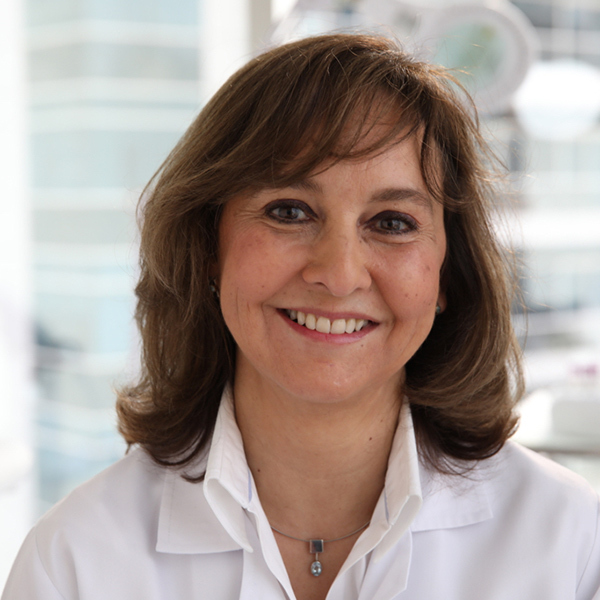 Dr Maria Isabel Acosta has diverse experience in the field of plastic and aesthetic surgery. Her main area of interest is in cosmetic and reconstructive surgery in addition to non-surgical rejuvenation procedures using soft threads for face lifting, Thermage, PRP, Botox, fillers and laser liposuction. Non-surgical Rejuvenation – Soft Threads , Botox, Fillers, Thermage, PRP, etc. Visit our family at EHDSMC and get to know more about Dr Maria and how she can cater to your health needs.